Chinese style collar :The traditional Chinese style collar design,exquisite treatment,just right height, dignified, gentle and temperament. Exquisite embroidery: traditional Chinese handmade embroideries, showing exquisite craftsmanship, close-fitting three-dimensional tailoring design, highlighting the upright and plump posture. Elegant cuffs: multi-layer short-sleeved design, better modified the line of the arm, so that the bride's jade hand more slender and charming. Slim design: full of women's classical beauty and charming posture. Characteristic :Hand-knotted, slim, luxurious hem. 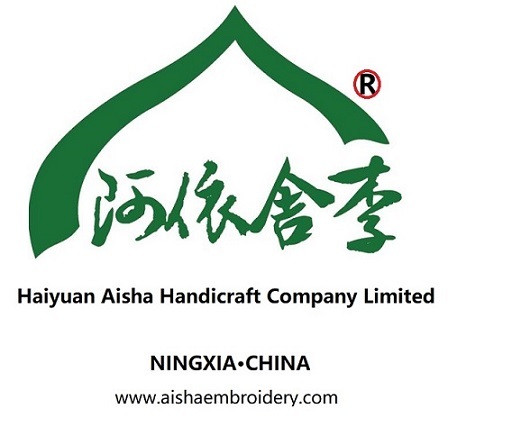 Looking for ideal Hand Embroidery Customize Classical Manufacturer & supplier ? We have a wide selection at great prices to help you get creative. All the Wedding Dresses Traditional are quality guaranteed. We are China Origin Factory of Chinoiserie Single-sided Embroidery Slim. If you have any question, please feel free to contact us.